.....yep. Looks like it's for real. This is about sportscasters Ted. Have you ever listened to sportscasters? 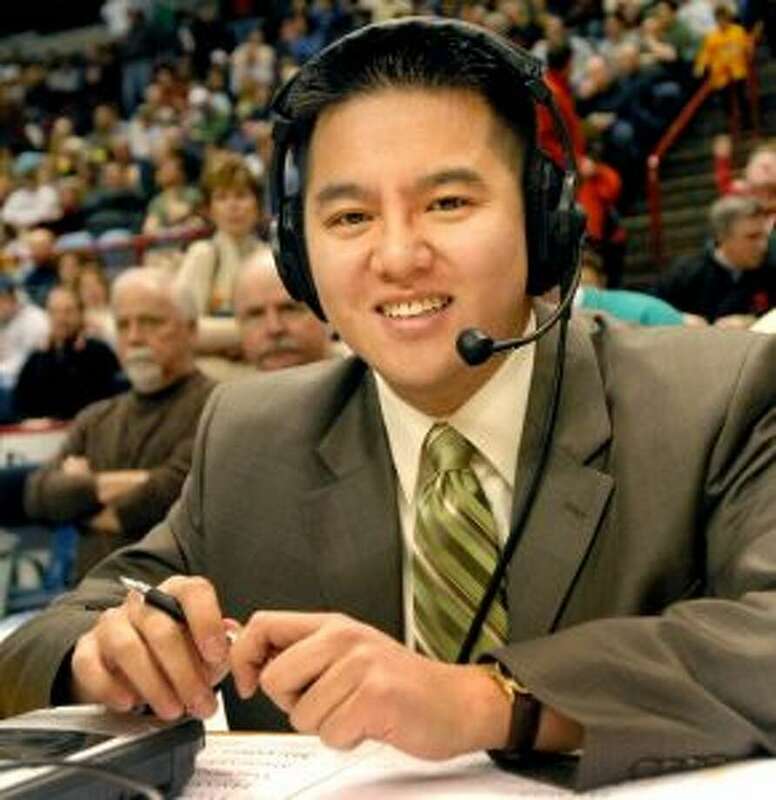 ESPN's Robert Lee (like "Bruce Lee") is Asian-American. Of course, I guess, if you were listening only to ESPN radio/audio and don't pay much attention, you might not know that. Nope, I didn't know that. Though, based on the image in your last post, my first guess would be that Robert is of Korean heritage (and perhaps mixed), not straight-up Hong Kong Chinese, like Bruce. Oy. So now "crosscheck" has entered the sports world. is Robert E. Lee an adopted adult?